Talking about handling all of your comfort needs with professionalism and courtesy, Robison Oil has been in the industry for over 95 years supplying natural gas and electricity at great rates, installing all types of heating and air conditioning systems and solving indoor air quality issues. 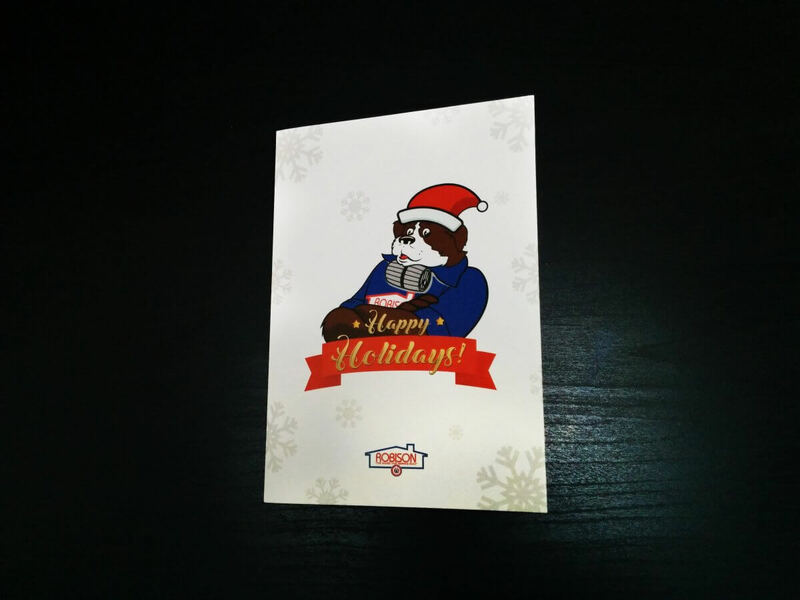 Celebrating the holiday season with bigDAWGS’ Musical Greeting Cards, Robison Oil — your “one-stop-shop” for all energy needs. You’ve got a friend in Robison!